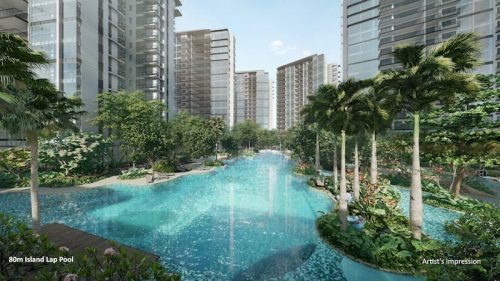 SINGAPORE, 25 April 2017 –The United Kingdom continues to remain as one of the top destinations for Singaporeans looking to invest in property overseas according to a survey commissioned by IP Global, a leading full-service property investment company. The results showed that Singaporean investors are unfazed by short term implications of Britain’s decision to leave the EU, commonly referred to as Brexit. The UK was the preferred investment destination for 17% of Singaporeans, a 1% rise from last year. The continued interest in UK property is being driven by two key factors. Firstly, investors continue to take a long-term view of the UK economy, which many feel is underpinned by strong fundamentals. This belief has been backed by the latest official figures showing the economy experienced quarter-on-quarter growth of 0.7%, defying expectations of a contraction in the wake of uncertainty surrounding Brexit. Secondly, the Singapore dollar has strengthened against the British pound, appreciating by 9% over the past year. The increase in strength has made UK properties more affordable for Singaporean investors. The latest step by Prime Minister Theresa May to trigger Article 50 and the decision to call a snap election has strengthened investors resolve with the value of the British pound rising against the Singapore dollar. May’s announcement of June’s general election saw a 3% spike in the pound’s value against the dollar. “We see that Singaporeans are looking beyond any immediate volatility and focusing on what underpins the highly reliable market: an entrenched supply gap and ever-growing demand. We have seen continued interest in London but also in other key UK cities such as Manchester and Liverpool, where the annual house price has been growing at a year-on-year rate of 8.8% and 6.8% respectively,” commented Paul Preston, IP Global’s Head of Sales. The overall dip in currency, despite the slight rise in recent days, makes the UK property market a more attractive investment destination with long term gains. 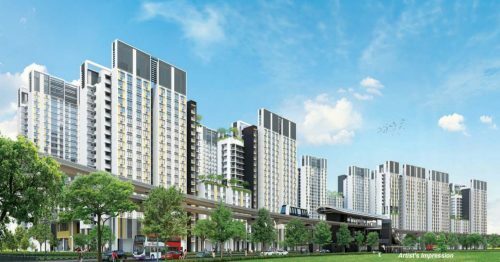 With over 60% of Singaporeans planning on investing in assets over the next 12 months, an increase in investment in UK property is expected. “The concerns surrounding Brexit have been factored in by the market as demonstrated by the positive economic data. The UK economy is underpinned by strong fundamentals; therefore it is not surprising that Singaporean property investors remain unfazed by Brexit. 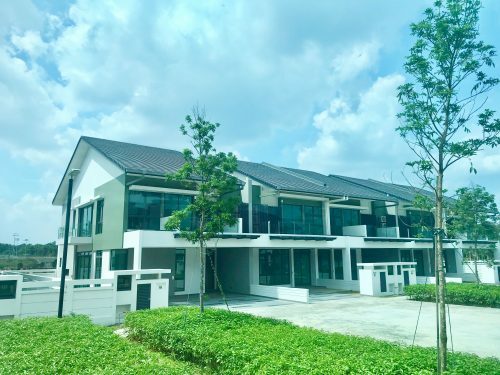 Singaporeans have a reputation as shrewd investors and our findings have shown that, while stocks and share are the preferred investment asset, there has been an increase over the past year in Singaporeans looking at property abroad,” Paul added. Singaporean investors are not the only ones looking at the UK as a top investment destination. The trend emerged across multiple markets as the UK was in the top three investment destinations for investors in Hong Kong, as well as in the United Arab Emirates. 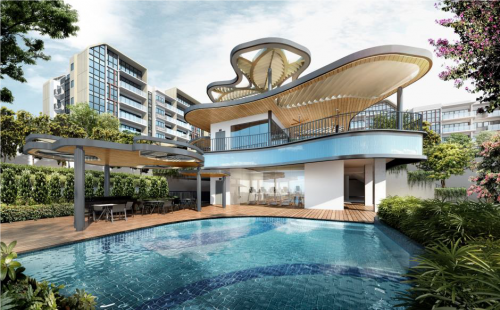 – Australia is the most popular property investment location for respondents in Singapore, Hong Kong and China. – Japan is in the top four choices for investors in both Singapore and Hong Kong. – Canada is the top property investment destination for respondents in UAE and the UK. For Singaporeans, Australia continued to be the number one destination, seeing an increase of 3% from last year, with Canada being the third favoured investment destination. IP Global is an end-to-end property investment company with offices in London, Cape Town, Dubai, Abu Dhabi, Kuala Lumpur, Singapore, Hong Kong and Shanghai. Since our establishment in 2006 we have directed over USD2 billion of investment across 30 markets worldwide. Our mission is to change the way the world sees property investment, putting it on a level footing with any other globally recognized asset class. Visit www.ipglobal-ltd.com for more information.